11 Years, $300 Million and 3 Convictions. Was the Khmer Rouge Tribunal Worth It? 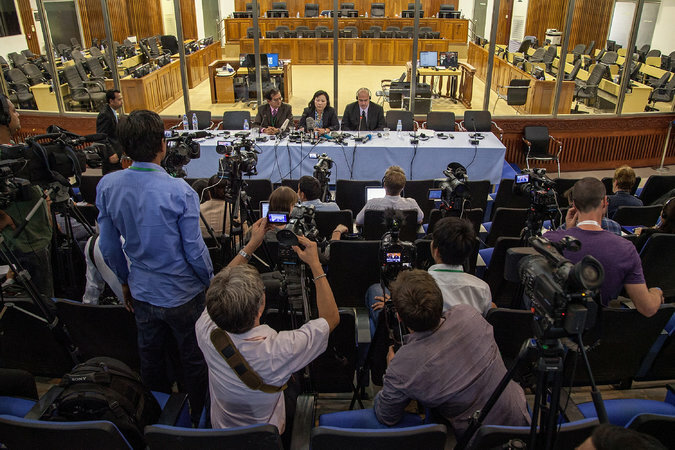 BANGKOK — After spending more than a decade and nearly $300 million, the United Nations-backed tribunal prosecuting the crimes of the Khmer Rouge has convicted just three men. Read More.